The city of New Orleans was everything that I expected and more. 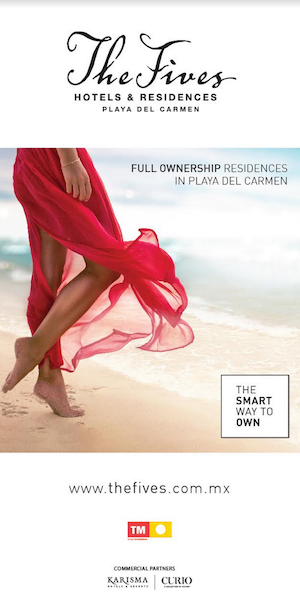 It has a lot to offer beyond the megawatt Mardi Gras festival that takes place every year. Of course the festival serves up a very compelling reason to visit the area but if you are not travelling during that time, then your days will still be full of action and entertainment. From mouth watering cuisine to talented musicians serving up lively entertainment night after night, this destination will surely ignite all of your senses and have you coming back for more. If fighting your way through thousands of intoxicated, bead wearing travellers does not sound like your idea of a good time then you can simply avoid visiting during this time of year. Bourbon street will never be a quiet place but for most people, that is part of the allure. As far as the best time to travel, it really depends on what your temperature preference is. For most of the year, New Orleans is hot and muggy. In the summer, the temperature is often well into the nineties and it can be difficult to escape the humidity outside of retreating to your hotel’s swimming pool, if it has one. If you don’t mind the heat and humidity, summer is a good time to grab some hotel bargains. 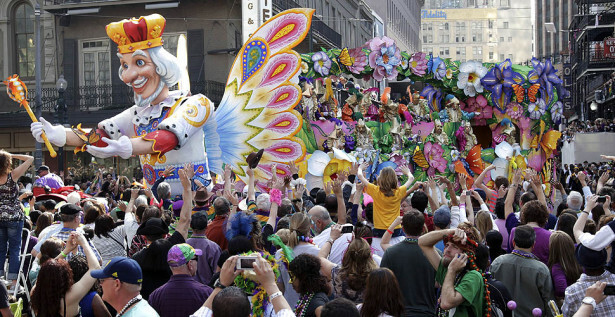 There is a short winter in New Orleans, although it doesn’t get particularly cold and the weather is very nice in the spring, although Mardi Gras is something to factor into your travel plans. 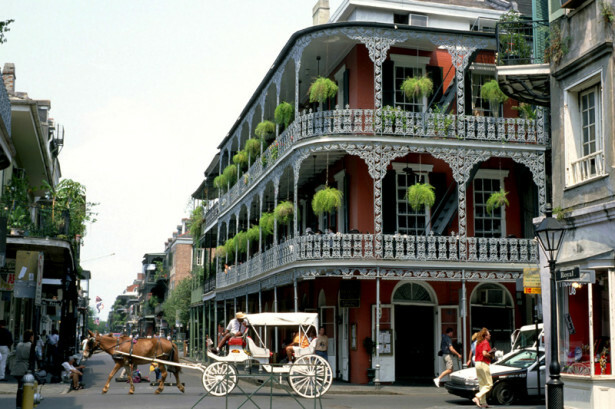 One of the most attractive features of the city, other then the many talented musicians, is the culinary scene and the cajun and creole cooking that this area is well known for. Steaming bowls of Gumbo and Jambalaya accompanied by overstuffed Po-Boy sandwiches are topped off with freshly made Beignets soaked in icing sugar. A few other traditional and unique dishes that are not to be missed are Crawfish Etouffée, Red Beans and Rice (a specialty on Mondays) and the one and only Muffoletta sandwich. 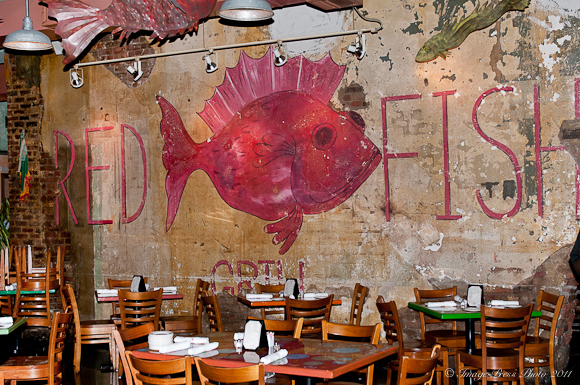 It is also a magnificent place to feast on seafood and endless trays of fresh or fried oysters. Acme Oyster House is widely known as the place to go for Oysters, this is very much apparent by the long line that stretches down the street at all hours of the day. If waiting in line is not your cup of tea then there is no shortage of other delicious options scattered throughout the French Quarter. It is quite crucial that before you leave the city you order the Bread Pudding at the Red Fish Grill located directly on Bourbon Street, you can thank me later. I could talk endlessly about the food but the point is, if you end up at some boring chain restaurant eating bland hamburgers while you’re in New Orleans then I dare say you have missed the best part of your voyage. After you have had your fill of the action on Bourbon St. then you can take in some of the many highlights surrounding the area. When the weather is nicer, why not take an Air Boat tour on the Louisiana Bayou. Not only will you have the opportunity to spot and come close to large and imposing Alligators but you will also learn about the geography and flora of the region from your knowledgeable and expert guide. You may have also heard that Voodoo is a big part of the history in New Orleans. If this is of interest to you then you can either visit the Historic Voodoo Museum, or take a cemetery walking tour. Of course what would a trip to New Orleans be without listening to some of the very impressive local music talent that can be found in almost every bar located in the French Quarter. 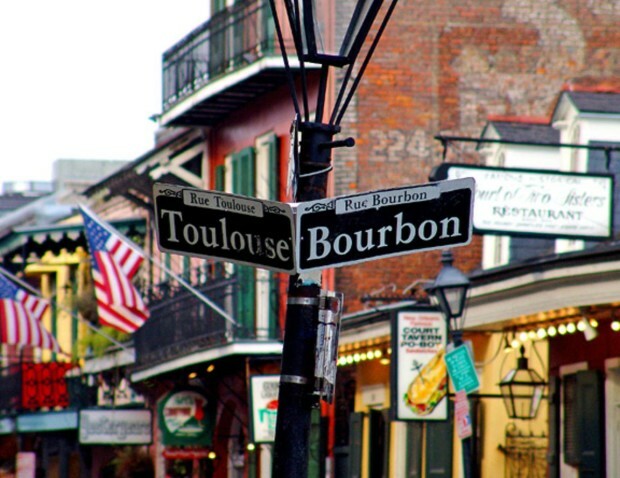 Follow the tourists along Bourbon St. and when you are ready to mix and mingle with the locals then head to Frenchman St. for some traditional soul stirring Jazz music. The fact that there is such a melange of people moving at all hours of the day and night in the very center of the city is what makes it such a special place. 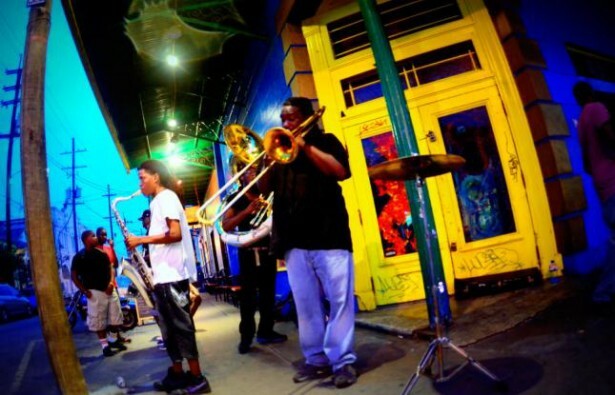 New Orleans has a live culture and it has taken a mix of different backgrounds and ethnicities to create the distinctive feel of the city that you find today. You will find a unique and powerful sense of identity and there is no absence of “Southern Hospitality” among the locals. The people are warm and friendly and this combines well with the fact that the bars have no closing hour, the food is spicy, and the music is pulsating almost everywhere.